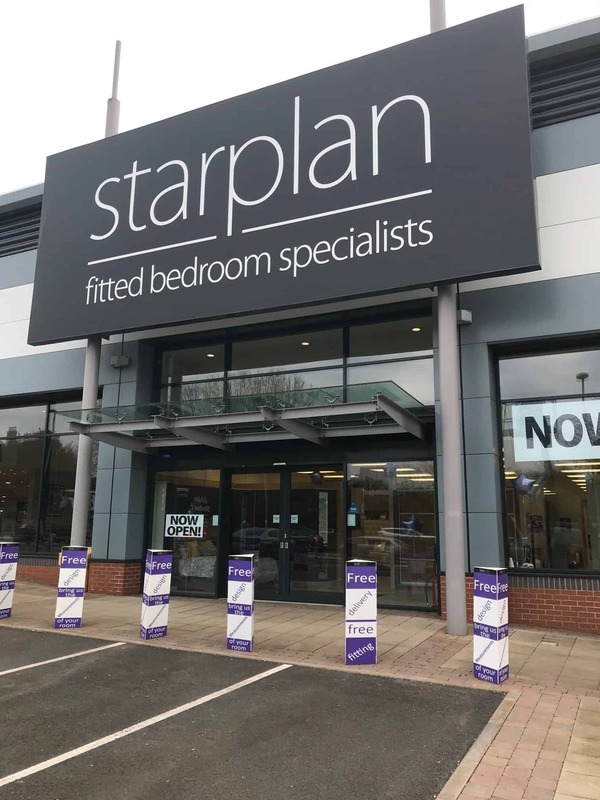 Here at Starplan Fitted Bedroom Showroom Stoke, we have everything you need to create your perfect bedroom! We specialise in made to measure fitted bedrooms and have a huge range in our Stoke showroom for you to look over. We have dedicated the past 40 years to ensure we bring you the highest quality at the best price! 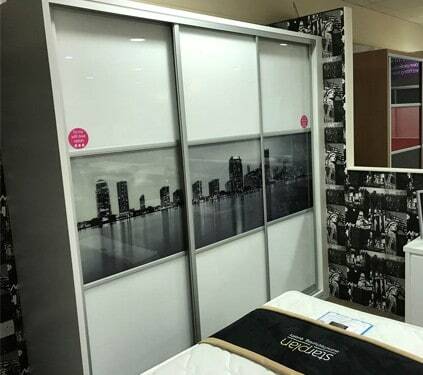 Our Stoke bedroom showroom comes complete with a state of the art innovative 3-D design computer system. Just bring along the room measurements and we can help you visualise your ideal fitted bedroom, no matter what the style. One to one appointments are also available with our bedroom designers, and they can work with you to create your dream room! 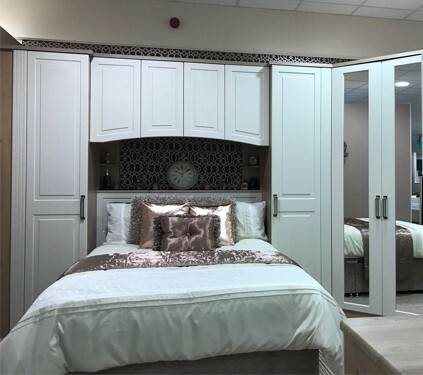 If you are looking for fitted bedrooms in Stoke or just pieces of freestanding bedroom furniture, there is something here to suit everyone’s taste. We also have a collection of sliding wardrobes and beds for you to browse. To begin with, all our bedroom furniture are manufactured right here in the UK. Every piece comes with free delivery and installation as standard. All of our fitted bedrooms come with a 10-year guarantee and our freestanding pieces have a 5-year guarantee. So you can rest easy, knowing you’re covered for the future! What’s more, we have a variety of options to make it easier for you to pay. These include interest-free payment options! Alongside the classic fitted bedrooms styles, we also have a range of vintage and modern contemporary styles for you to peruse through. However, if you can’t choose out of our huge range of furniture, our brilliant staff are on hand to help. 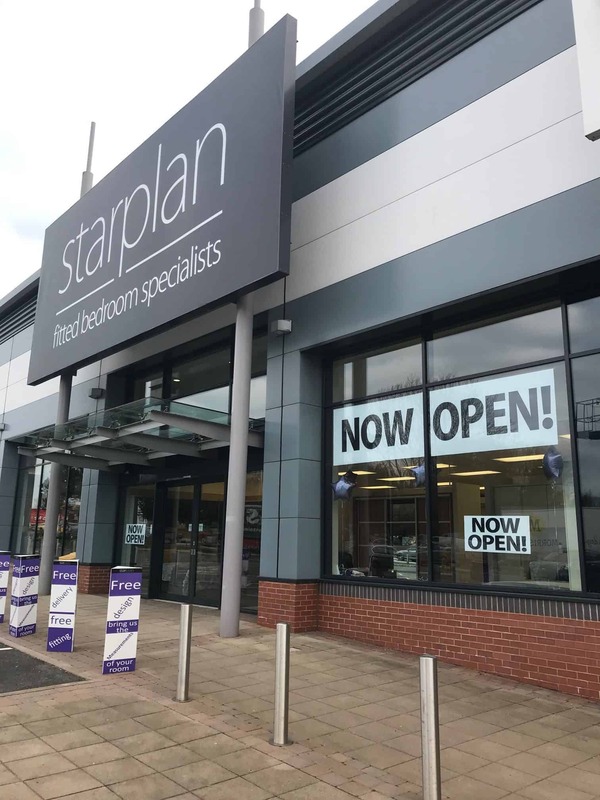 We’re in Octagon Retail Park, in Hanley, just off the A53, only 15 mins away from Junction 16 of the M6. Free parking is also available on the retail park. Our dynamic showroom is open seven days a week. 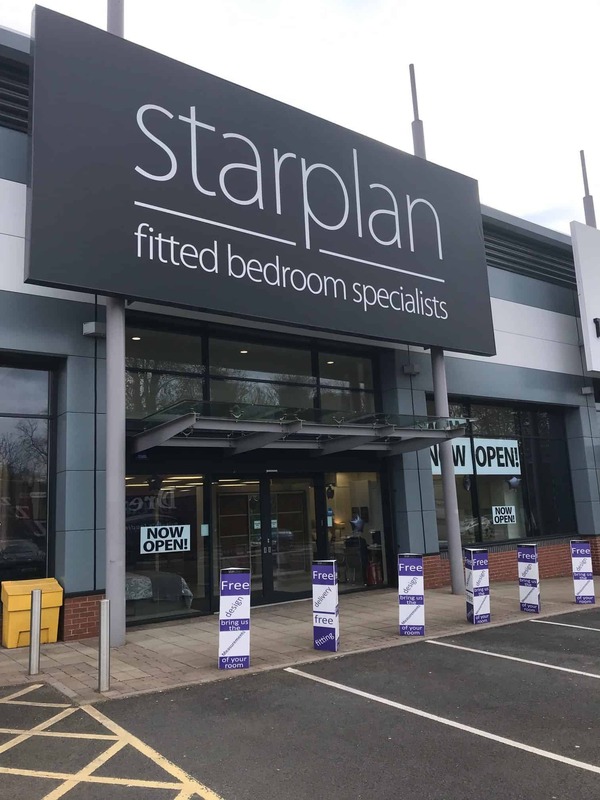 We all look forward to seeing you there and helping you create your ideal fitted bedrooms Stoke!